California is a growing state—but different communities grow at different rates. Once every 10 years, the federal Census shows us how communities have changed. 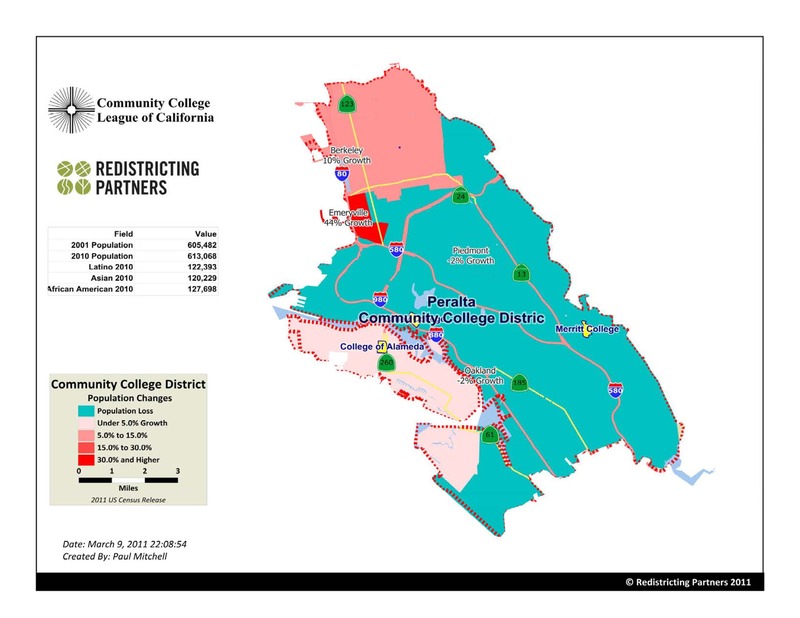 Redistricting is the process of changing the boundaries of political districts so roughly the same number of people live in every Senate, Assembly, Congressional and Board of Equalization District so that each Senator, Assemblymember and Board of Equalization member represents approximately the same number of people—it’s how we abide by the principle—one person, one vote.